Everyone has their own way of creating, whether it’s a business, your health, a relationship, anything that has a place in this physical world. Your way that feels natural, easy and enjoyable. Yet often the power to create what we know we’re capable of, eludes us. What we really need is to activate our creative power, maximising our ability to have a tangible impact with our natural gifts and skills. Your creative power is needed to build any resource, whether it is intellectual property, money, material possessions, commercial appeal, popularity or your physical body. Through cultivating your creative power, you increase your magnetism, the ability to attract what you desire without effort; the people, places and opportunities that align with your destiny come to you more frequently and with greater impact on your personal and business momentum. The Creator Types are based on the elements and forces of nature, reflecting your energy flow in a particular pattern that reflects nature’s balanced and disaster states. You have your own style, speed and pattern of creating, and when you learn to master your way, you can drastically improve your personal prosperity, in particular your physical and financial health. 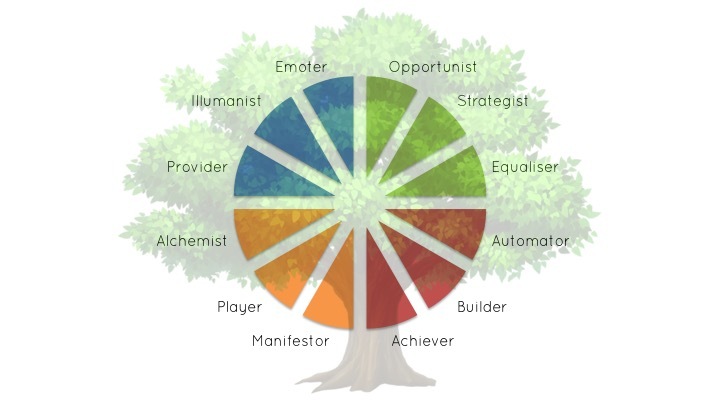 You can find more information about the Creator Types here. Important Note: This quiz gives a good indication of your Creator Type, but to be sure, you’ll need to send in a photo of your full body. For more information, email me here.